Cairo, 06 Aug. 2018: – The African Export-Import Bank (Afreximbank) has disbursed the sum of $200 million to the Egyptian General Petroleum Corporation (EGPC) to support EGPC’s investment in the Middle East Oil Refinery Company (MIDOR). The Investment Financing Facility, disbursed during a signing and disbursement ceremony in Cairo on 1 August, is also aimed at supporting EGPC’s company expansion plan which is part of Egypt’s plan to become a regional hub for exporting oil products to the Middle East region and the rest of Africa. Denys Denya, Executive Vice President (Finance, Administration and Banking Services), signed the facility agreement on behalf of Afreximbank while Ayman Hegazy, Deputy Chairman of EGPC, signed for his corporation. EGPC established MIDOR in 1994 and holds 98 per cent of the shares while the rest of the shares are held by the Suez Canal Bank. The refinery, located in the Ameryia Specialized Free Zone in Alexandria, is reputed to be the most advanced oil refinery in Egypt. It has 16 production units, with a combined maximum refining capacity of 100,000 barrels per day, and is reported to have refined about 37 million barrels as at the end of 2017. The refinery is working to expand its production capacity to 160,000 barrels per day by 2020. 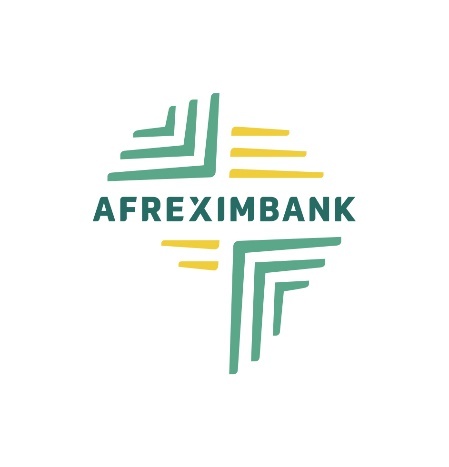 Afreximbank’s support to EGPC is part of its effort to promote intra-African trade and industrialization and export development in Africa. 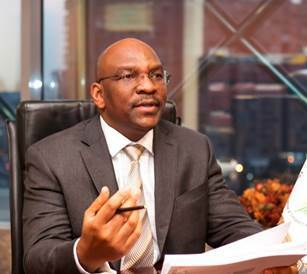 Intra-African trade and industrialization and export development are among the key pillars of the Bank’s current five-year strategic plan dubbed Impact 2021: Africa Transformed.